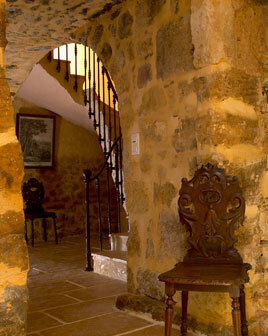 The charm of Belvès largerly stems from its medieval architecture and through the implementation of pedestrian streets. The hotel Clement V, located within the heart of the village, will plunge you at once into this warm atmosphere. 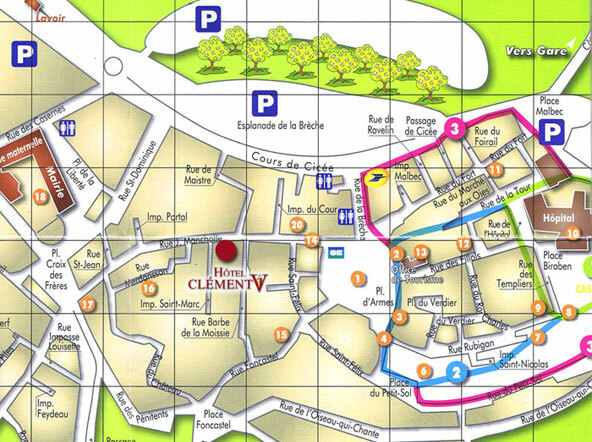 When reaching Belvès, please use one of the parkings indicated on the map hereunder.